We understand that your wedding is the most important day of your life. Our years of experience, attention to detail, personal service and not least the ability to listen to your ideas will ensure that you have the day you’ve always dreamed of. Couples are invited to choose from one of the fully inclusive wedding-packages, or speak to the team of chefs who will gladly create a bespoke menu just for you. As an alternative to formal dining, casual dining packages are also available. Perhaps you like the idea of a summer barbecue or a hog roast? Afternoon tea is another popular choice, with dainty finger sandwiches, savoury scones and pastries. To explore all these ideas click the links on the right hand side. If you like the idea of having 'everything under one roof' Wroxton House is licensed for Civil Ceremonies and can accommodate up to 90 Guests for your service. Nothing is more romantic than a Winter Wedding in the ‘chocolate box’ setting of Wroxton House Hotel. Thatched roofs, a superb Orangery entrance and intimate spaces provide the perfect canvas for the Wedding of your dreams. 2. A discount of 8% off one of our Wedding packages advertised in our Wedding brochure. 3. 4 complimentary assorted canapes x 50 to be served with your chosen drink on arrival. 4. An extra glass of red or white house wine x 50 with your meal. To find out more, give Rebecca a call on 01295 730777. Have you always dreamt of your princess wedding day? 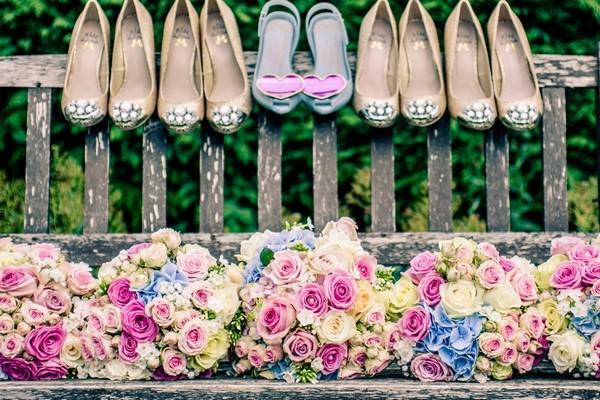 If your idea of the perfect day is arriving to a red carpet welcome with our master of cermonies guiding you and your guests through the formal events then meet the team at Wroxton House to discuss your ideas. These packages are perfectly suited if you are looking for an all inclusive price. Click here to view our package prices. Say 'I Do' and follow with a BBQ! Start with either a Pimms, Sangria or Elderflower cocktail while the Chef warms the coals on the grill. Enjoy chicken skewers, beefburgers, sausages, salads, corn on the cob, jacket potatoes......and much more. Follow this with retro desserts of black forest gateau, lemon tart, summer fruit pavlova and chocolate brownie on a pudding table. Toast the day with a glass of sparkling wine and round of the evening with bacon baps and maybe a DJ? From £2,600 based on 50 guests for the day and 80 guests in the evening. See our page on 'little extras and ideas' for some suggestions on how to personalise your day. Put a twist on tradition and treat your guests to an afternoon tea party! Start the celebrations with a glass of 'fizz' and canapes before grazing over delicate finger sandwiches, scotch eggs, lemon possets and warm scones ....to name just a few. Let your guests raise a toast with a glass of sparkling wine in the afternoon before bacon baps in the evening to make sure the party continues! From £2,300 based on 50 guests for the day and 80 guests in the evening. 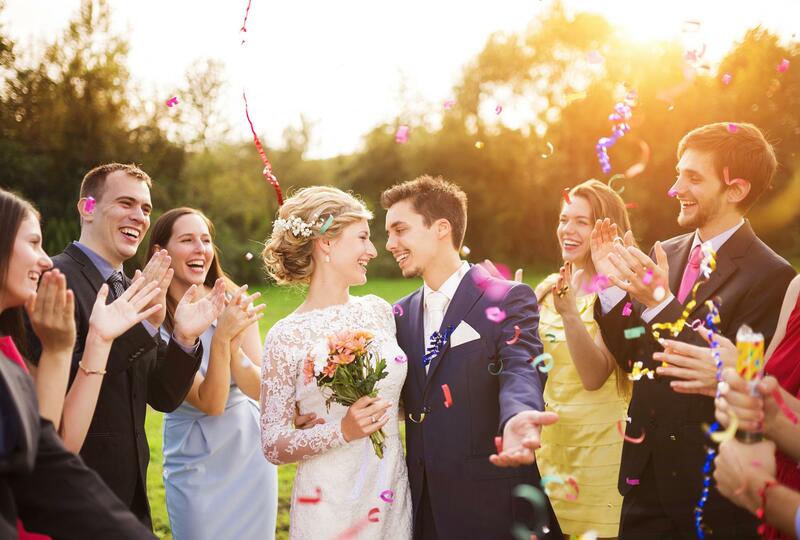 Whether your celebration has two brides or two grooms we will ensure you have a magical and memorable day. Contact our events team to start planning! ‘Pimp your Prosecco’- a great way to offer your guests a glass of ‘bubbly’ with a twist! Vintage Crockery Hire -add a touch of nostalgia and vintage elegance to your afternoon tea. Ice Cream Carts -add the WOW factor to your Wedding with a selection of ice creams served from a tricycle in our private garden! Different Evening Buffets – from £14.95 per person. Evening Disco - dance the night away to our resident DJ ! Bridal Suite - Sit on the balcony of our bridal suite with a bottle of sparkling wine as Mr and Mrs. If you are looking for a quintessential country house for an intimate, relaxed atmosphere or a sophisticated house party, taking exclusive use of Best Western Plus Wroxton House Hotel ensures complete privacy and flexibility for you and your guests on the day. 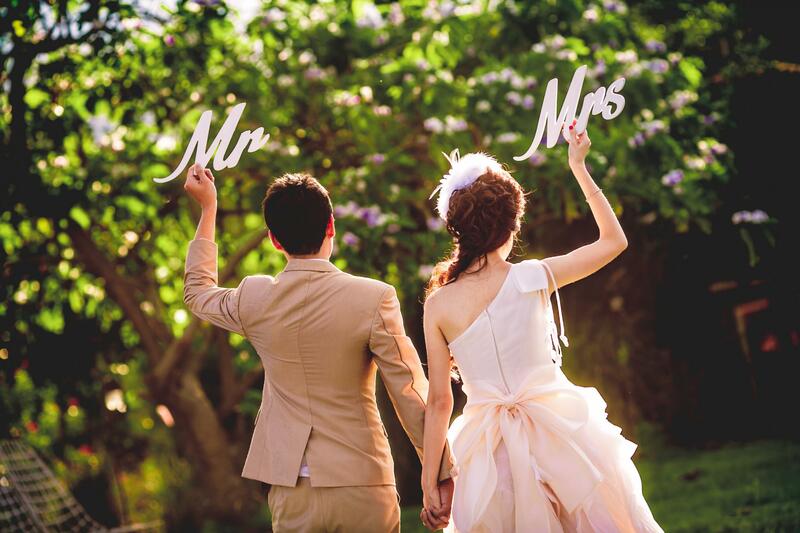 Exclusive use of the Hotel and grounds from 12noon on the day of the Wedding until 11.00am the following day. All 32 bedrooms for your guests with full English breakfast. Use of all function rooms, lounges and bar. 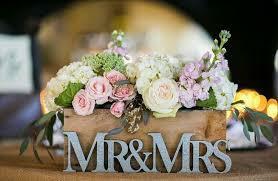 Room Hire for your civil ceremony with flower arrangement for the marriage table. Complimentary bedroom for the Bride the night prior to the Wedding. You may want to consider asking your guests to pay £120.00 per couple for the cost of their accommodation on the Wedding Day order to make exclusive use a more viable option.